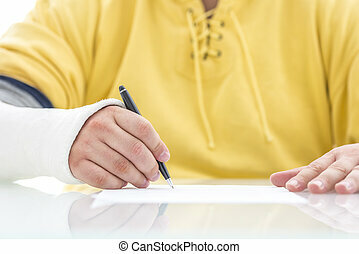 Closeup of injured male hand in bandage signing insurance claim. 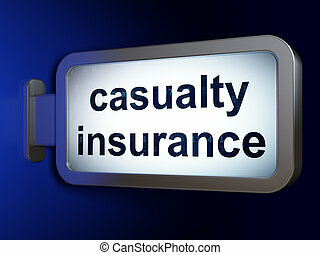 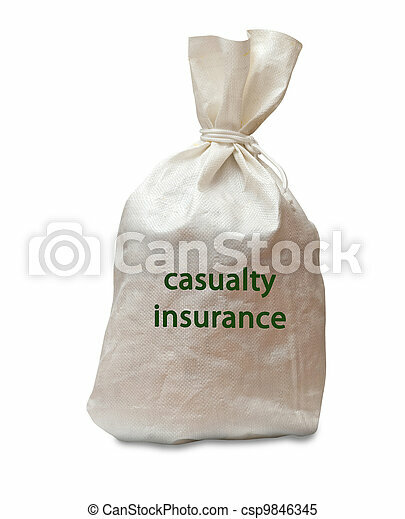 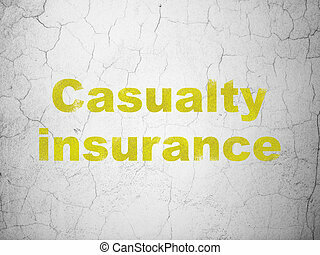 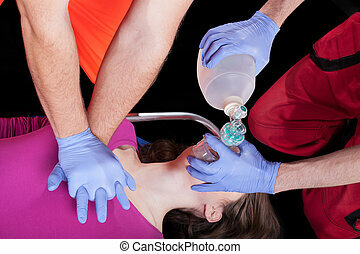 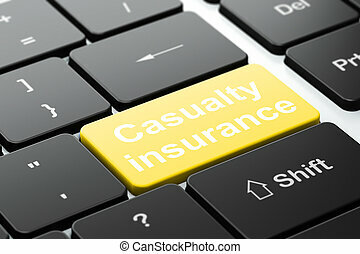 Insurance concept. 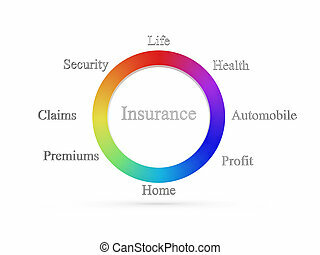 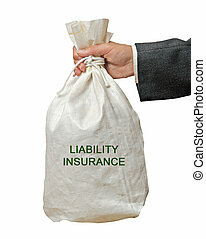 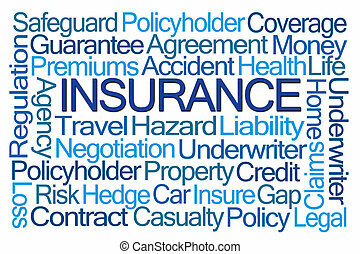 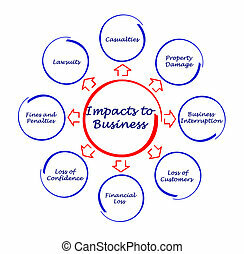 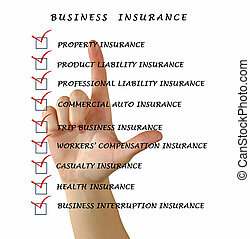 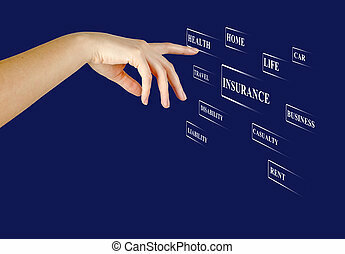 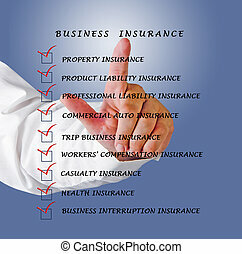 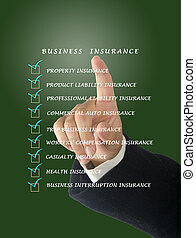 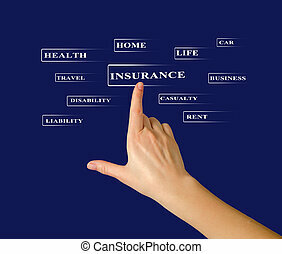 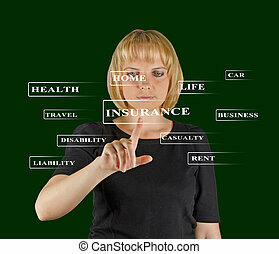 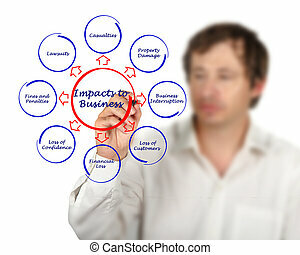 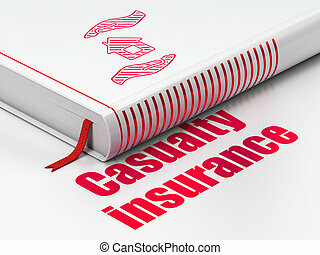 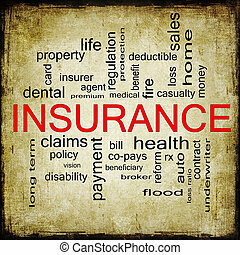 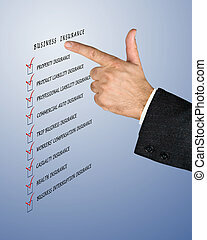 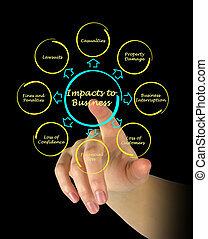 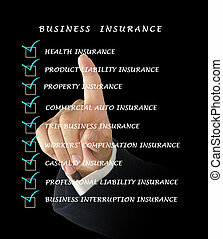 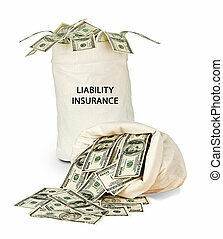 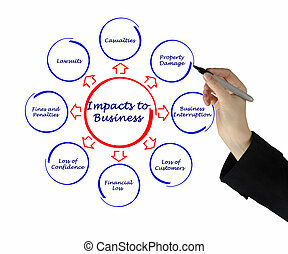 arrangement shows an insurance concept with health, life, auto, home, premium, claims, profit, and security labels. 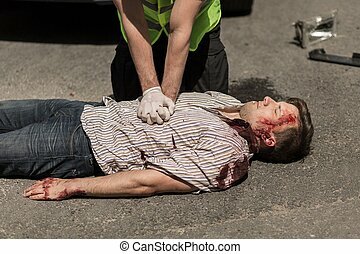 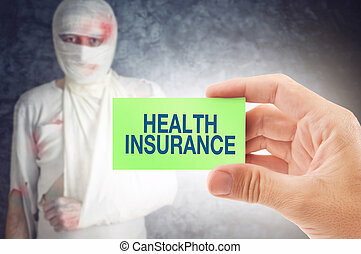 Doctor holding an business card with Health Insurance title, Injured unwell man in bandages in the background. 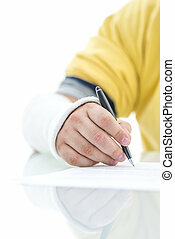 Closeup of fractured male hand in plaster signing insurance claim. 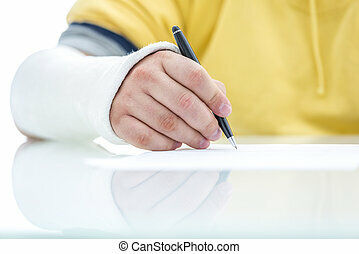 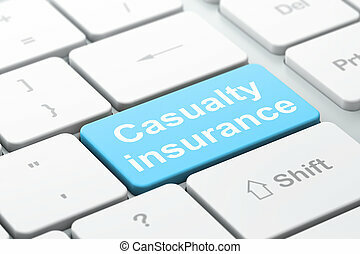 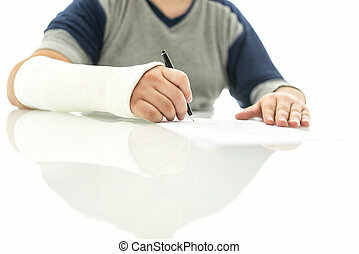 Closeup of injured male hand in a cast signing insurance policy claim.